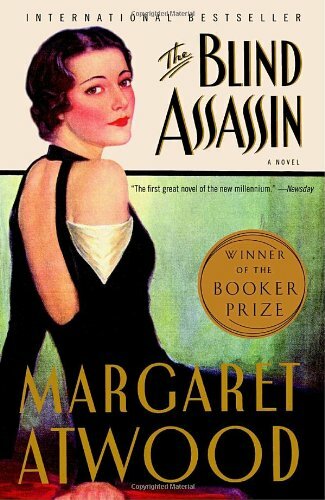 Winner of the Man Booker Prize in 2000, The Blind Assassin may be Margaret Atwood’s most famous novel on the international stage, but it’s by no means her only literary success in a career that has spanned more than half a century. Novelist, short story writer, businesswoman, mentor, environmentalist – there’s apparently nothing Ms. Atwood can’t do. Today, Margaret Atwood, Michael Ondaatje and Alice Munro form the triumvirate of Canadian literary royalty.